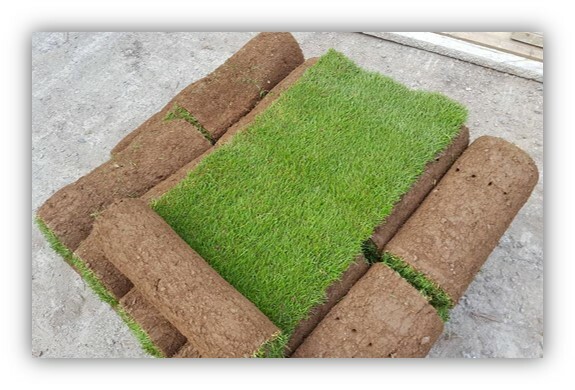 Caernarfshire turf supply is available all year round from turf Lawns. We have been growing and supplying turf for over 15 years. We supply high quality seeded turf in Caernarfonshire Tuesday through to Friday. If you place your turf order to Caernarfonshire before midday you have your delivery the next day. If you would like an instant quotation for supply of turf in Caernarfonshire please use our calculator at the top right of the page. Simply enter the amount of turf that you require and your postcode. Turf Lawns deliver fresh turf to all areas in Caernarfonshire. All of our seeded lawn turf is hard wearing and durable, whilst at the same time impressive in appearance. Our turf is grown from specific seed mixture to create the perfect lawn. All of our turf is fully treated for weeds, pests and unwanted iseases. We have a very knowledgeable and experienced team working daily on our turf production to ensure the highest standards are achieved and maintained all year round. Whether you are a private customer or a landscaper, our lawn turf is perfect for most comestic and utility areas as well as all general recreation and amenity use. 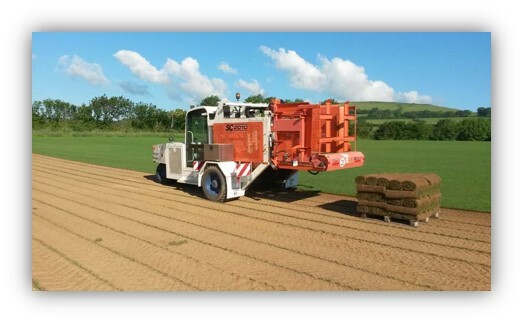 Over the last 15 years we have built up an outstanding reputation based on our excellent quality turf, combined with our fast, efficient, reliable and friendly service. Please browse our website for any turf or laying advice you may need or alternatively, please call us or contact us via our instant messaging service.